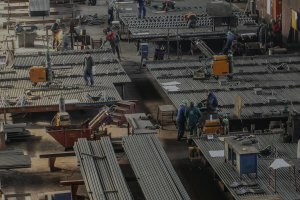 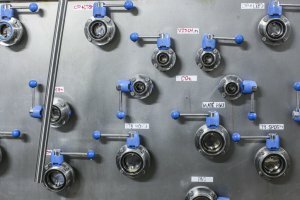 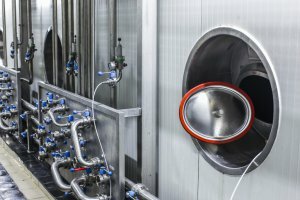 The core business of ZVU STROJÍRNY, a.s. is design, production, and delivery of stainless steel equipment and technological complexes for chemical, energy, and food industries. 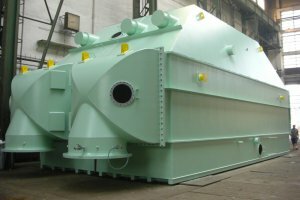 ZVU STROJÍRNY is a wellestablished company which has been serving needs of customers thoughout the world for more than 145 years. 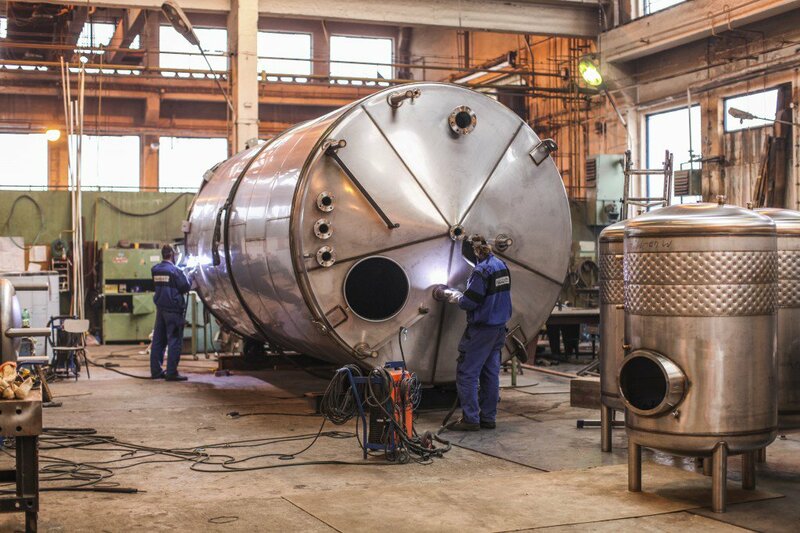 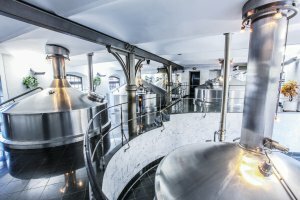 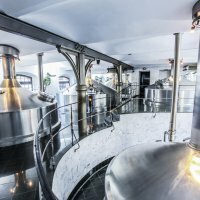 PACOVSKÉ STROJÍRNY, a.s. represents traditional Czech engineered production of high-added value pressure and non-pressure stainless steel and copper vessels. 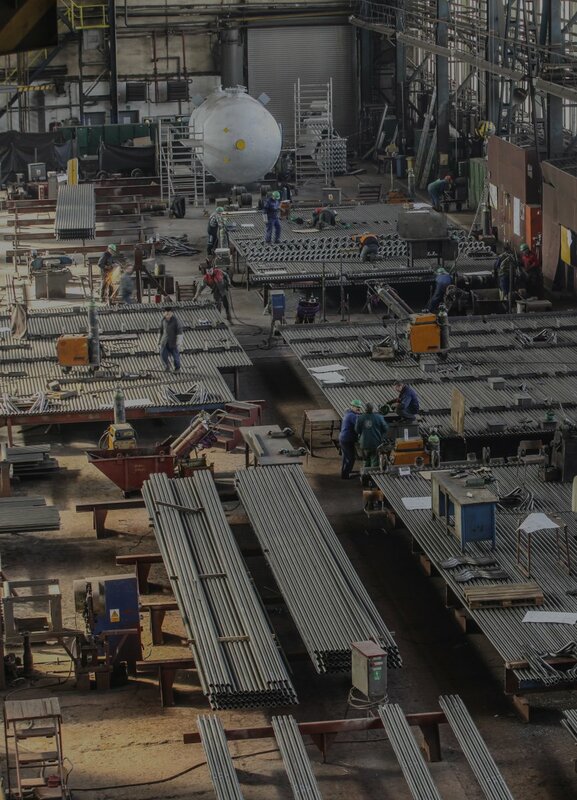 With a focus on introducing innovation and new technologies throughout its core activity sectors, the company maintains its leading position in the demanding business environment not only within the Czech Republic, but also abroad. 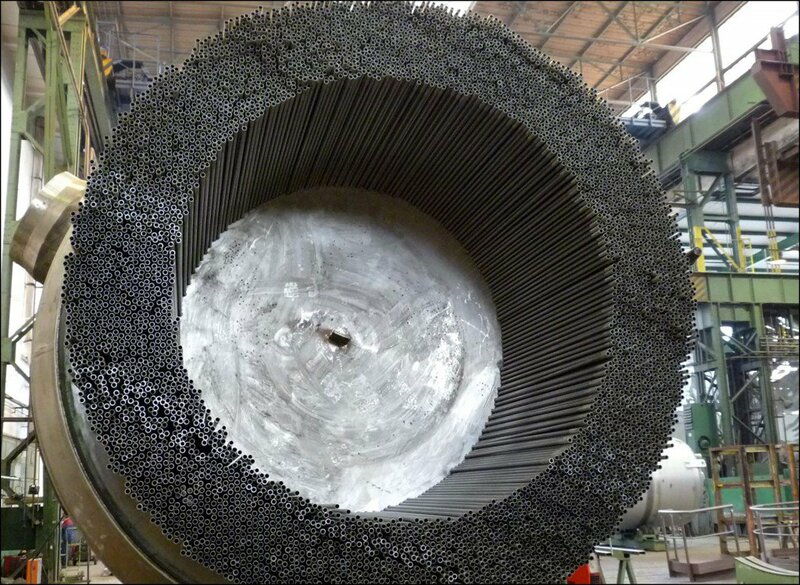 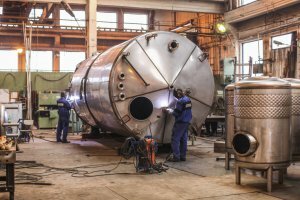 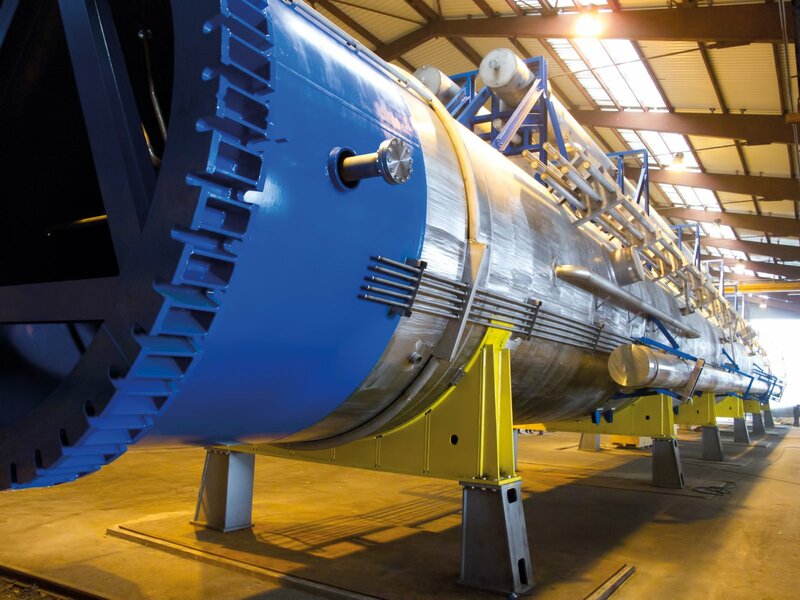 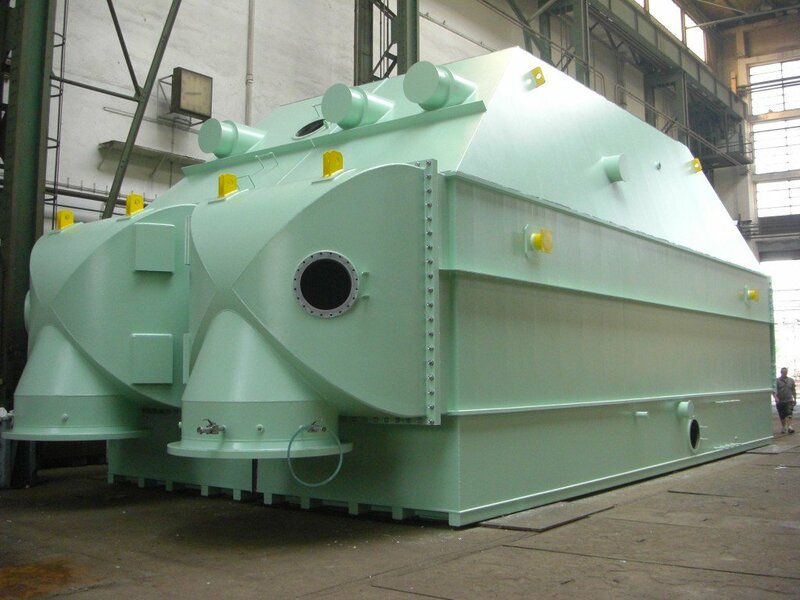 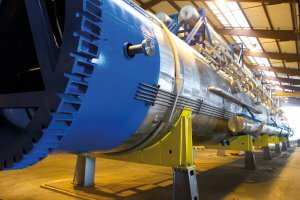 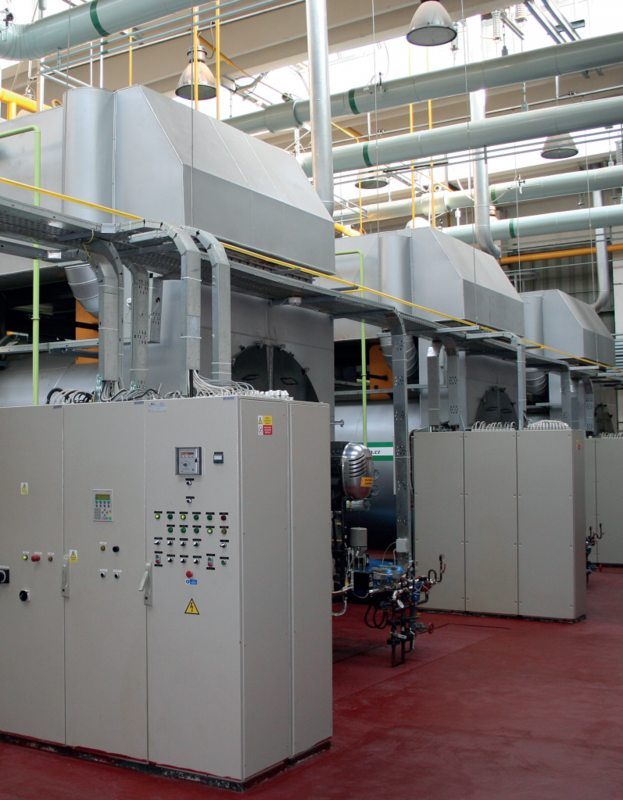 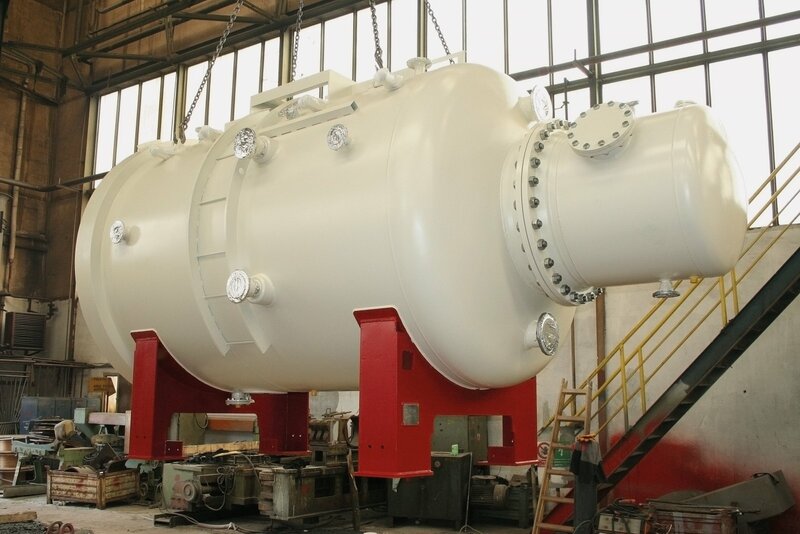 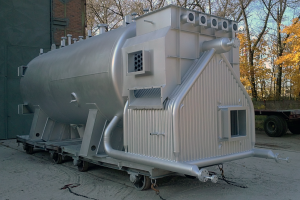 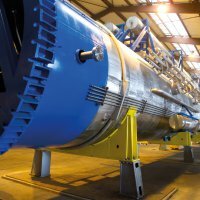 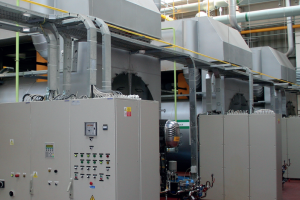 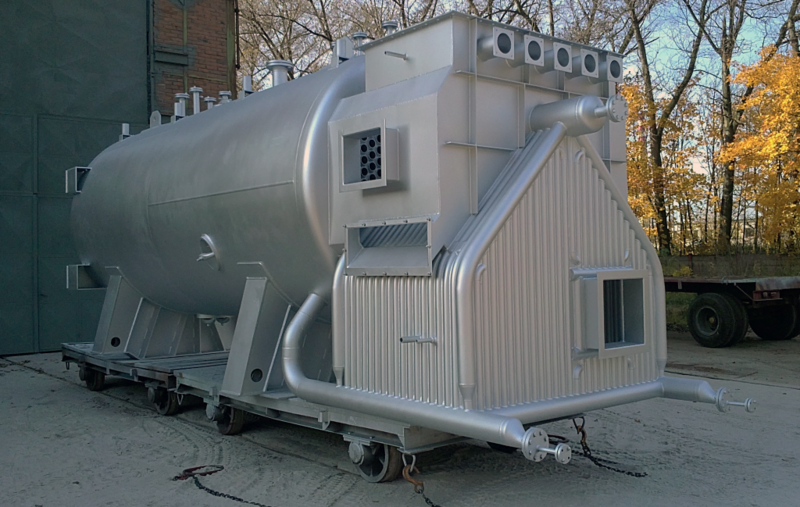 More than 250 years of experience enables the traditional manufacturer of boilers and equipment for heating boiler stations to provide services across several fields. 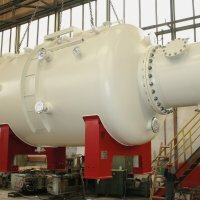 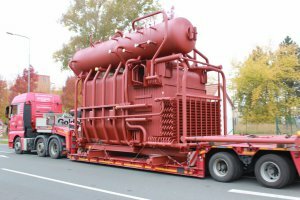 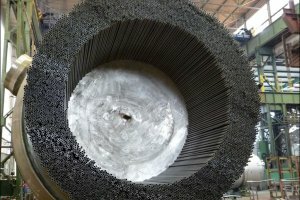 During the last 50 years, more than 7,000 boiler units (warm-water, hot-water and steam) have been put into operation on the Czech and international markets with an output of up to 240 tonnes / hour.